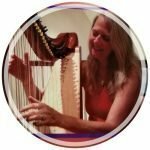 Join Dr. Cynthia Poortenga and learn about the history of the harp as a healing instrument and therapeutic harp. Cynthia will demonstrate the methods and application of this modality in conjunction with some simple acupuncture as well as infrared light! She will need volunteers! Hello, I’m Cynthia Poortenga. I was raised in the Chicago area but have lived in Kingsport, TN for 32 years. I am a practicing family physician with a passion for integrative health. 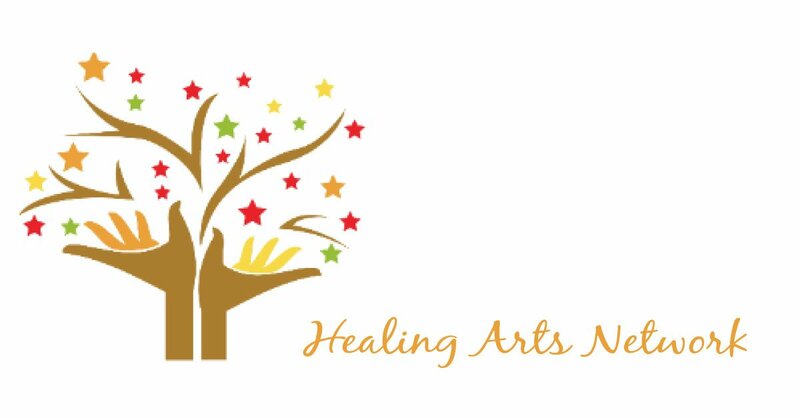 I have been a musician since early childhood, but discovered the harp about 9 years ago and am now certified by the National Standard Board of Therapeutic Musicians.